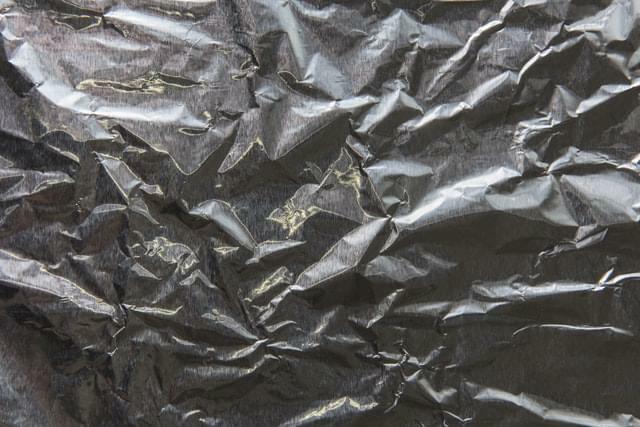 Using aluminum foil to quickly wrap up leftovers is fast and easy, but it could also put you at risk for health issues. Unfortunately, aluminum foil doesn’t create an airtight seal, which allows bacteria to grow on your food. Lindsay Malone, a registered dietitian at the Cleveland Clinic says the golden rule for packing leftovers is to seal them in a shallow, air-tight container to speed up the cooling process and keep bacteria off of your food. You should also put the food away in the fridge away within two hours before the bacteria have time to wreak havoc.